If using filler stain a tiny can (maybe a pint) will be plenty. Regular thinned stain such as you get at the big box store, probably a quart is plenty. Varnish quantity will depend upon how many coats you want to apply. 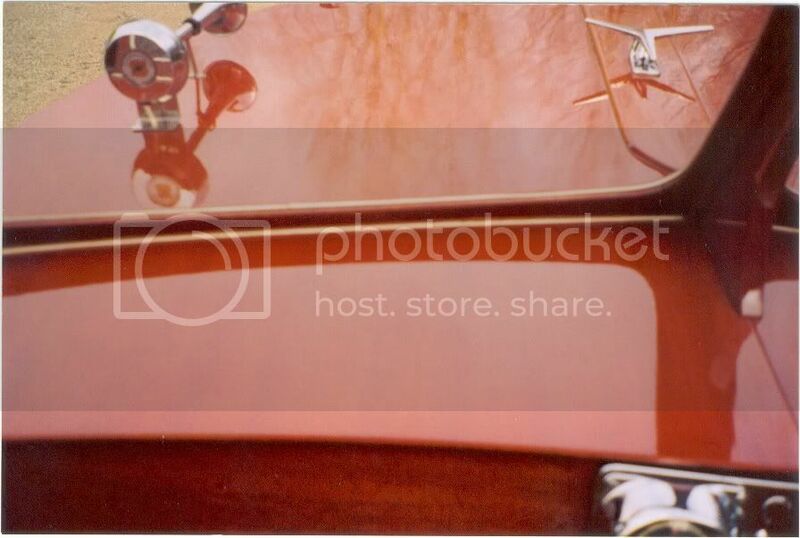 I bought a pint of Interlux Red Mahogany 1579... and used about 3/4 on my 1960 Seacoaster. 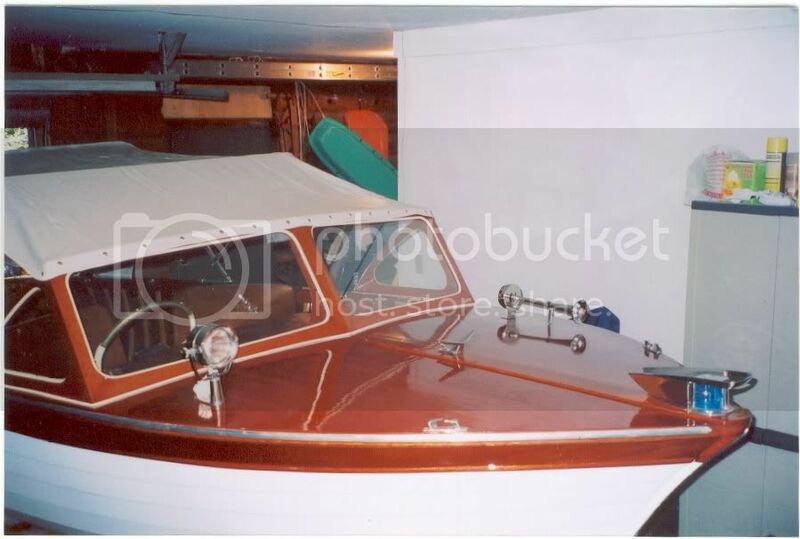 15'10"
I did the deck, sheer strake, inside around the gunwale, dash, outside transom, window frame, and spray rails. I still have some left over. I keep a box of plastic spoons, and a box of elbow straws around to get small amounts of stain and varnish out of the can. If you can get a good price, you might consider getting four quarts instead of a gal... I have gotten both. 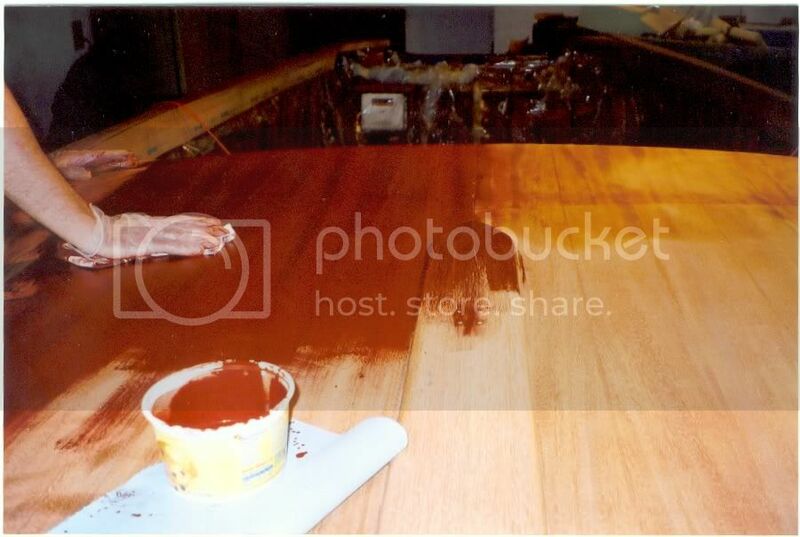 By the time you do the inside, seats, and stained areas, you will likely go through 2+ gallons.